Celebrate your fortieth birthday party with these modern, luxurious invitations. Faux foil in rose gold gives the animal print border a stylish vibe. Pink tiger stripes add an exotic touch, perfect for contemporary birthday party themes. 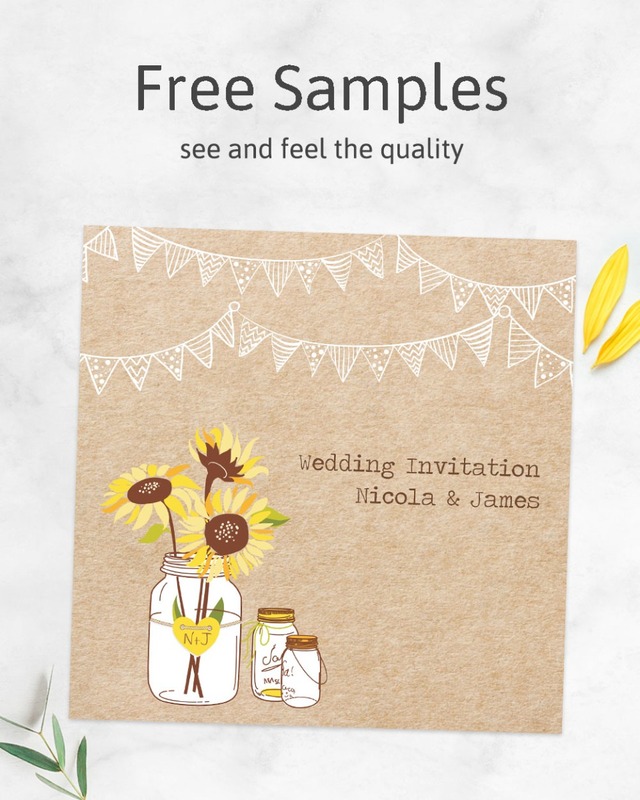 Add personalised wording to the postcards or write on the details of the party by hand with our ready-to-write stationery.